The Romeo Luxury executive leather faced CANTILEVER chair with soft feel cushioned upholstery. Fixed armrests and contemporary chrome base has been designed to meet the requirements of Home or office use and match our Romeo executive chair. Search on line using code 'ROMEO': if you find it cheaper call us! 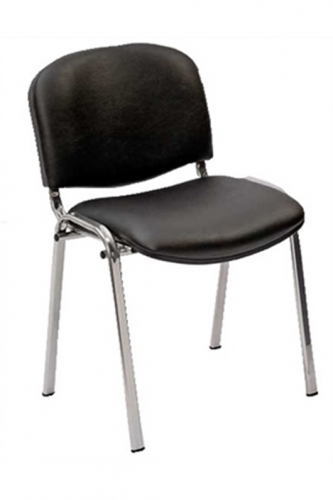 Soft designer Leather mid back executive visitor chair. Chrome part covered arms for additional user comfort. Chrome Cantilever base with scuff protectors as standard. 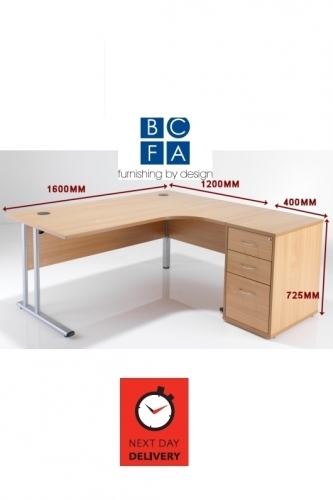 Also available as a executive chair.